The Hollywood Syndicate has one runner at Turffontein this Sunday 29th July 2018. 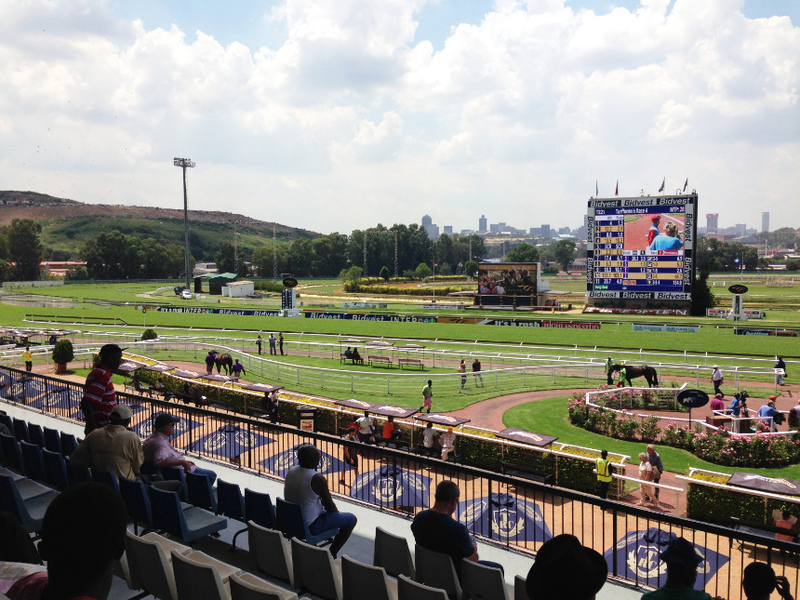 Deago Deluxe will run in the 3rd race maiden plate over 1160m. Read our comments below. He is ticking over nicely of late and definitely benefited with the 4kgs claimed by the apprentice last time out. As such, we have decided to keep the jockey booking this time around and we are confident that he will relish the extra 160m after running on strongly from off the pace over 1000m, that day at the Vaal. He has been knocking on the door since arriving in the province and this time around we give him a decent place chance and an outside winning chance. Bet on Deago Deluxe now with Hollywoodbets! Click Here!